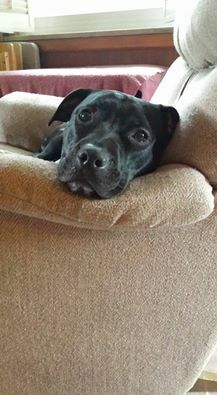 Luna is a mellow pup that is settling into the rescue nicely. She was feeling a little bit under the weather this week so we took her into the vet on Monday, September 12th for a check-up. Luna had lost 5 pounds since her first visit (and vaccinations) on August 30th. So we got her some sub-q fluids and started her on preventative care (anti-nausea and anti-diarrhea) medicines. You can see some of her pictures from this weeks vet visit in her gallery. Hooray Luna has made a full recovery - no more intestinal bugs! Luna's settling into her foster home nicely and is enjoying snuggling with foster brother Red Dog. 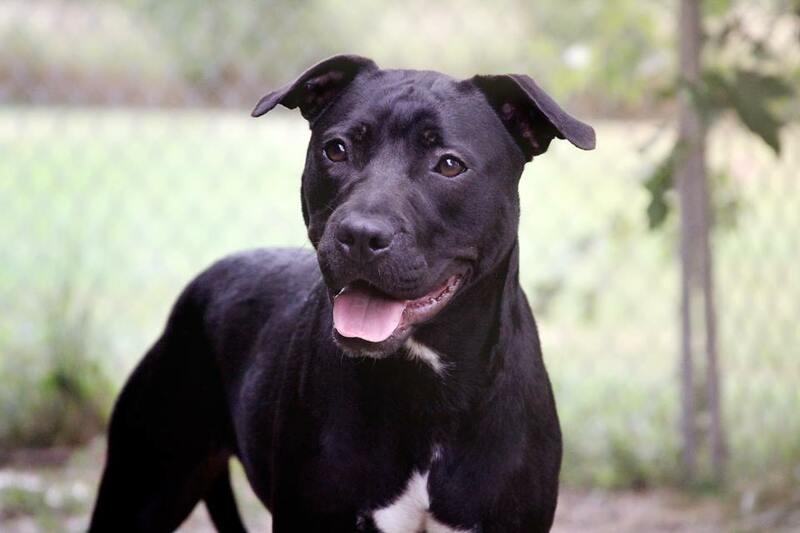 Luna does well with other dogs but can be overwhelmed with rough hyper play. Luna's foster family decided she's the perfect pack member and made her a permanent member of their family!